The 2018 United States midterm elections are approaching and the campaigns are intensifying as the November 6th voting date closes in. All of the 435 seats in the U.S. House of Representatives and 35 of the 100 seats in the U.S. Senate will have contenders to be voted upon. This is an important time for the state of Texas since the Senate seat and our 36 House of Representative seats will be contested. These seats will be held for six years with the Senate and two years with the House of Representatives. As voting season approaches and emphasis on voter registration increases, two politically active clubs at Southwestern, the College Democrats and College Republicans, banded together to create a video encouraging individuals to register to vote. This video included student participants and even a couple cameos from the school mascot. The video was published on YouTube where the clubs hoped the entire Southwestern and greater Georgetown community would be able to view and become inspired to register to vote for the upcoming midterm election. This video garnered two outstanding awards, ‘Most Likes for a Video’ and ‘Best Action Plan,’ by an organization called Young Invincibles, and was covered by the Williamson County Sun in Georgetown! 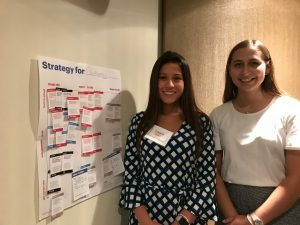 Two of the masterminds behind the video were Teresa Cropper, co-president of College Democrats, and Laura Rativa, president of College Republicans. 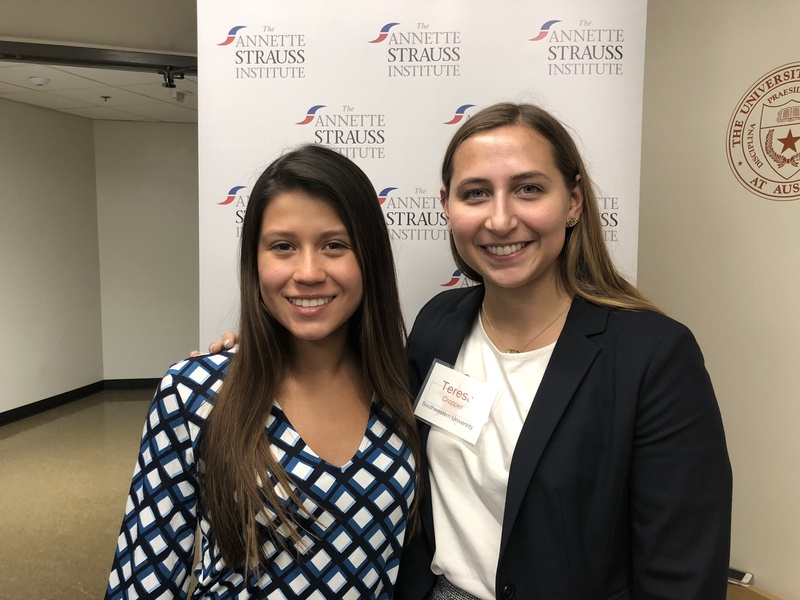 The two attended the Texas Voting Summit, a conference where they learned about opportunities to better engage students politically. We spoke with Teresa Cropper, Co-President of College Democrats, to learn more about the process behind the video. What were the awards for? The award was for “best action plan” which meant that our plan to register voters and get them out to vote was deemed the best from the judges out of the other universities who submitted videos. What inspired you guys to go to the Texas Voting Summit conference? Laura and I are both passionate about voting and have both tried to engage fellow students. When the Office of Community Engaged learning asked if we wanted to go, we figured this was a perfect opportunity to learn more about ways to better engage fellow students politically. Was it difficult to get both clubs involved the video? It was not difficult to get both clubs involved in the video, as it was just Laura and me, who have a very healthy working relationship, and the video was completely nonpartisan with the one goal of increasing voter turnout no matter the party. Who all was involved in the making of the video? We were able to film a high-quality video with the help of the office of community-engaged learning, the cheer team, and the pirate! Big thanks to Caroline Haywood, former SU student and the coordinator of the community engaged learning!